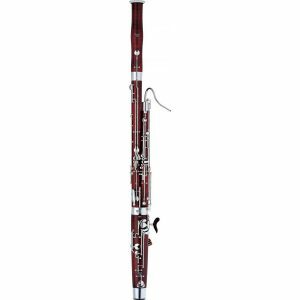 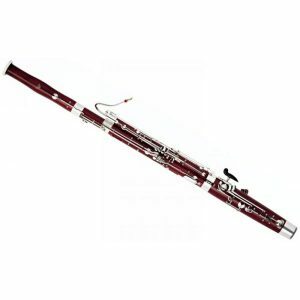 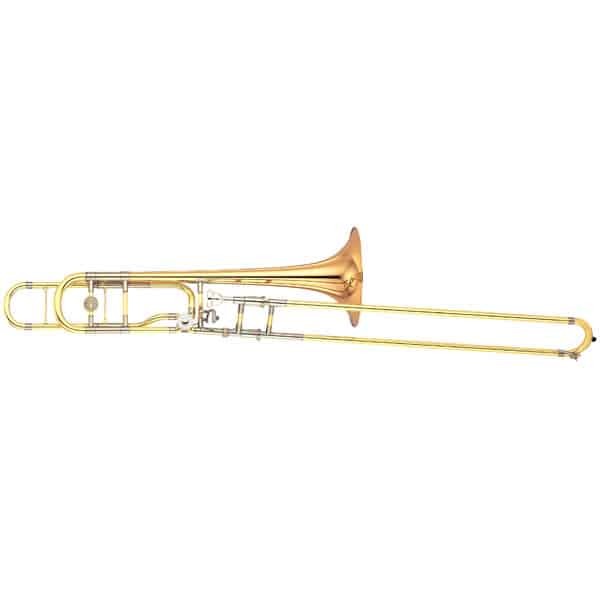 Developed with some of the world’s top orchestral trombonists, the YSL-882 features 13.89mm (0.547″) bore, compact wrap F-attachment and a narrow slide for a colorful, brilliant sound. 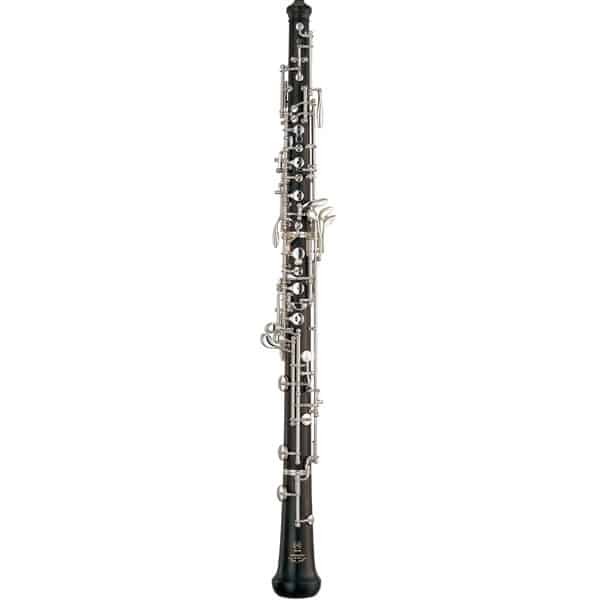 The YSL-882 is also available with a gold-brass bell (YSL-882G). 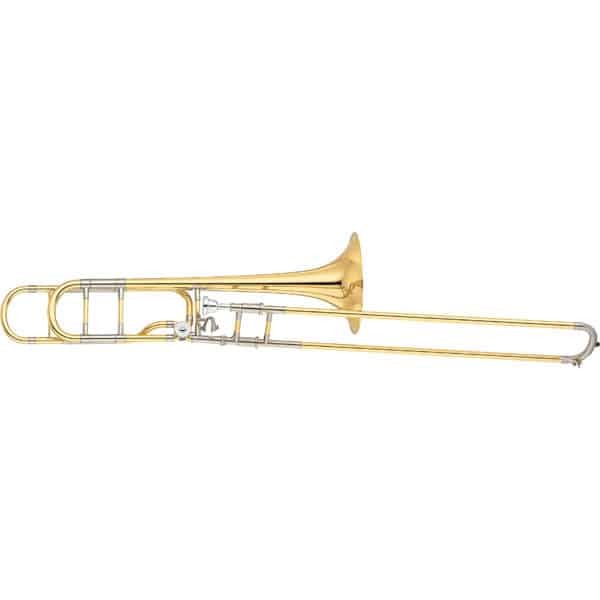 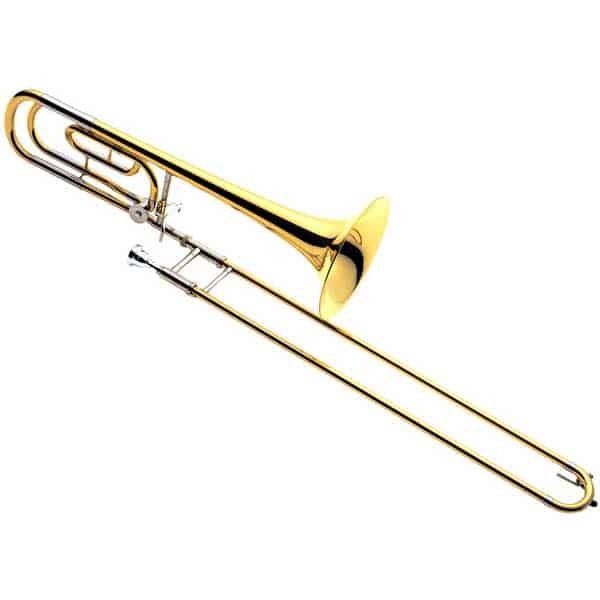 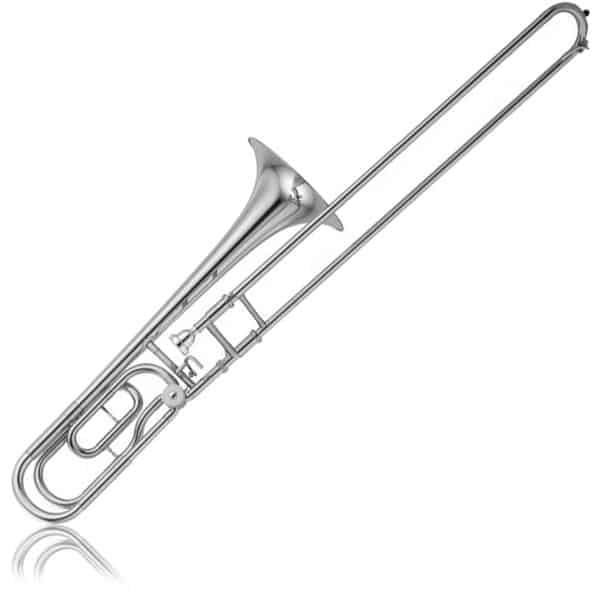 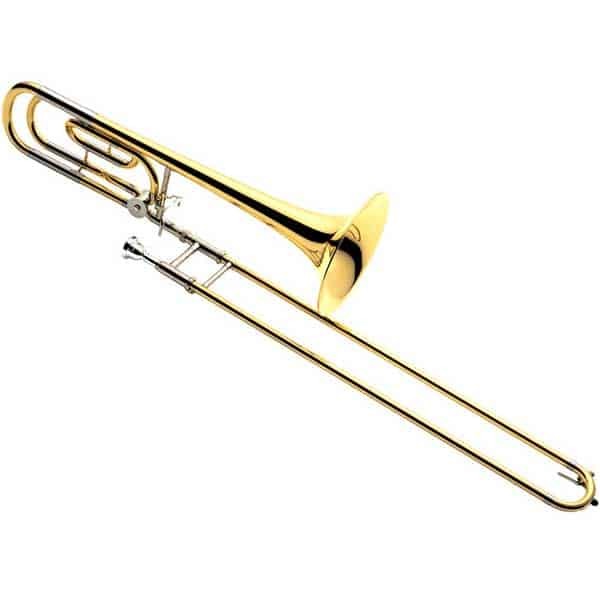 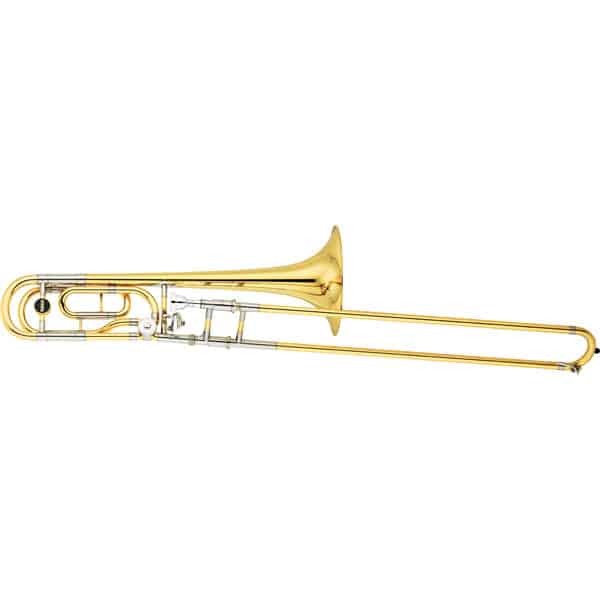 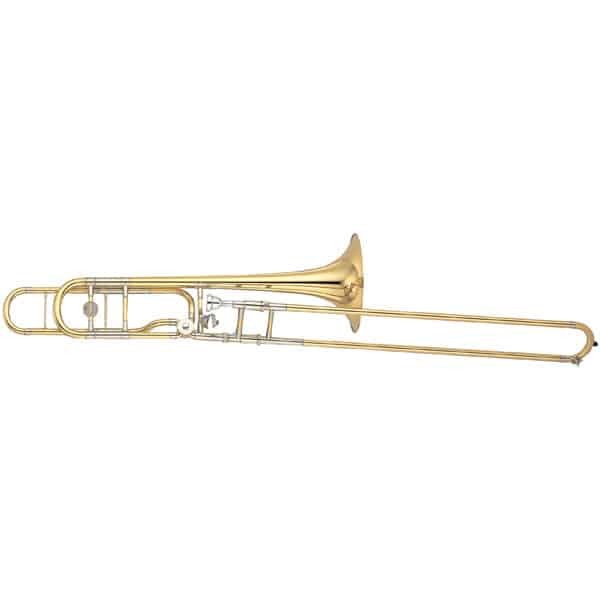 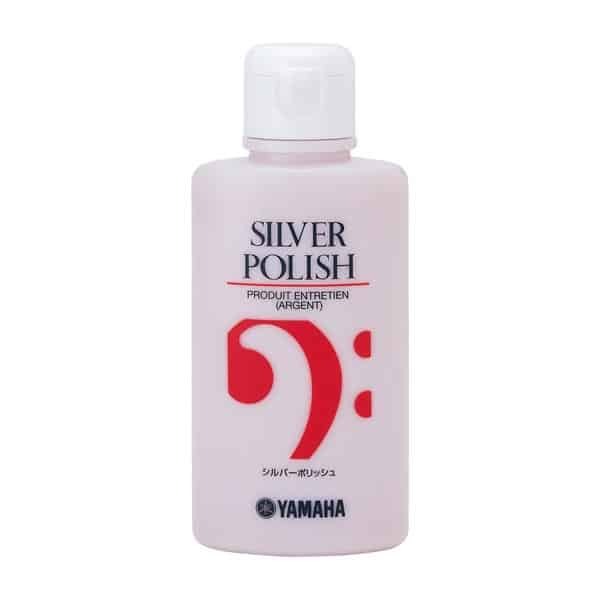 Open wrap Trombone model with reverse type slides and a balanced symphonic sound with comfortable playability.